Through these vehicle racks the car can be reached from below. 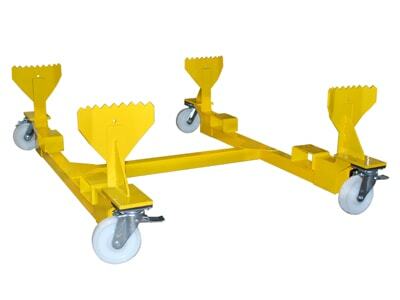 SEDA offers several ramps, lifts or rigid vehicle racks for all customer requirements. 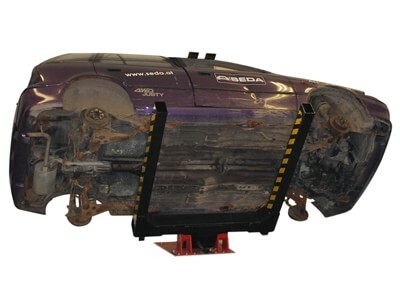 The car is placed either with the help of a forklift or can be placed without a forklift by using the SEDA vehicle trolley. 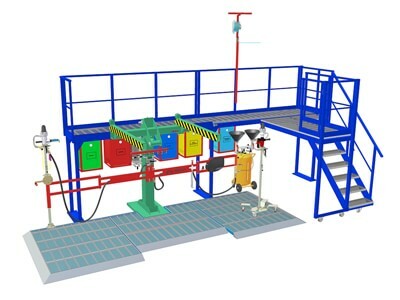 An easily movable and adjustable staircase reduces the risk of falling and ensures that vehicles of all sizes can be drained at the SEDA WorkingPlatform. 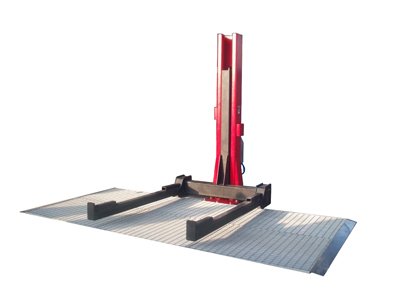 The hydraulic SingleLiftingRamp 3.5 of SEDA lifts vehicles up to 3.5 tons. 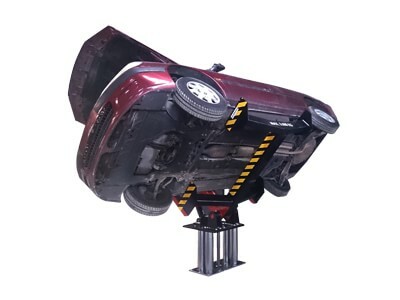 The SEDA VehicleRamp is a steel construction for the perfect mounting of vehicles. 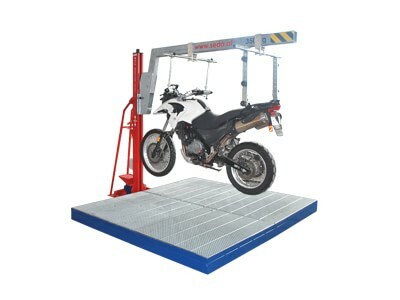 The SEDA MotoServiceLift (MSL) is a specially developed lifting device for motorbikes. 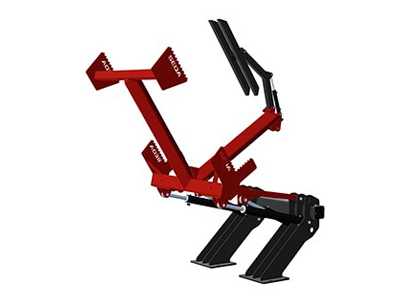 The SEDA TiltingLift TL-1 600 & SEDA TiltingLift TL-1 1800 are further developments of the SEDA TiltingRamp with a special lifting feature. The SEDA VehicleTiltingRamp moves the car, not the worker. 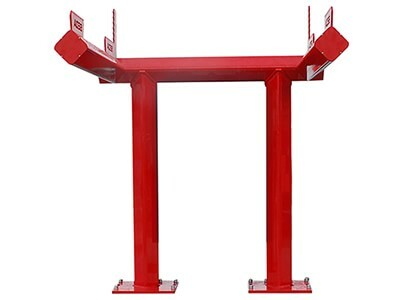 This vehicle rack is part of the SEDA Jumboline series. It is very robust and made for big cars in particular. 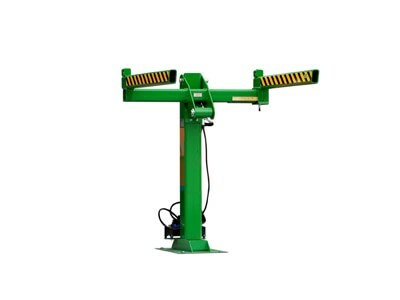 The SEDA TiltingLift 1800 O-F is a further development of the SEDA TiltingRamp with a special overfloor lifting feature.